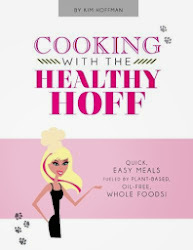 The Healthy Hoff: Do What With My Toothbrush?!? Toothbrushes aren't just for teeth anymore. 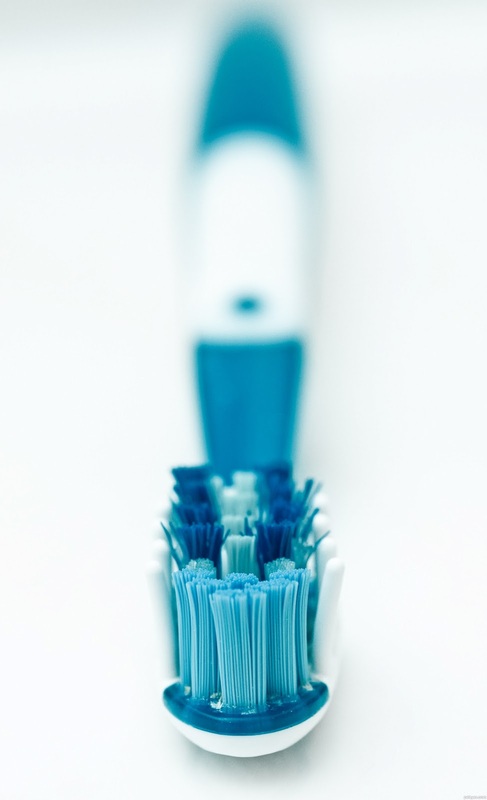 Check out these 5 double duty things your toothbrush can do for you (but make it a spare toothbrush).